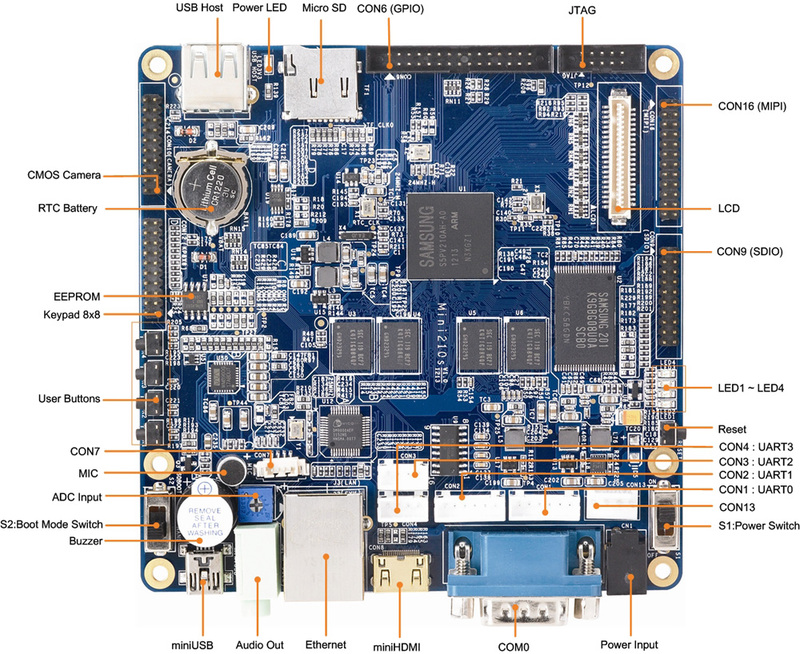 Limited Edition of the Mini210S Standard Board with 4G MLC NAND Flash. 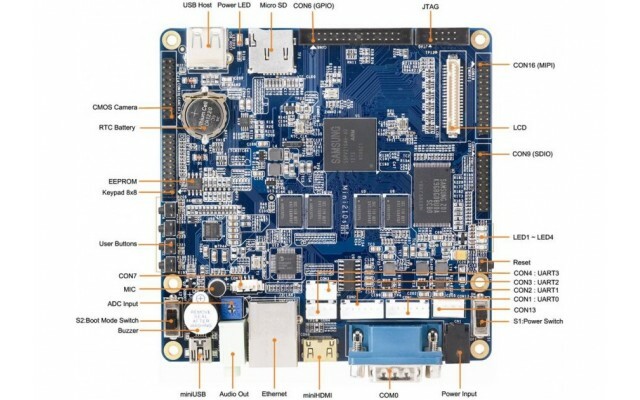 1GHz Samsung S5PV210 ARM Cortex-A8 Board with PowerVR SGX540 graphics engine. 512MB RAM and 4G MLC NAND FLASH. LIMITED TO STOCK ON HAND......…. Check out our line of LCD's for the Mini210S HERE! 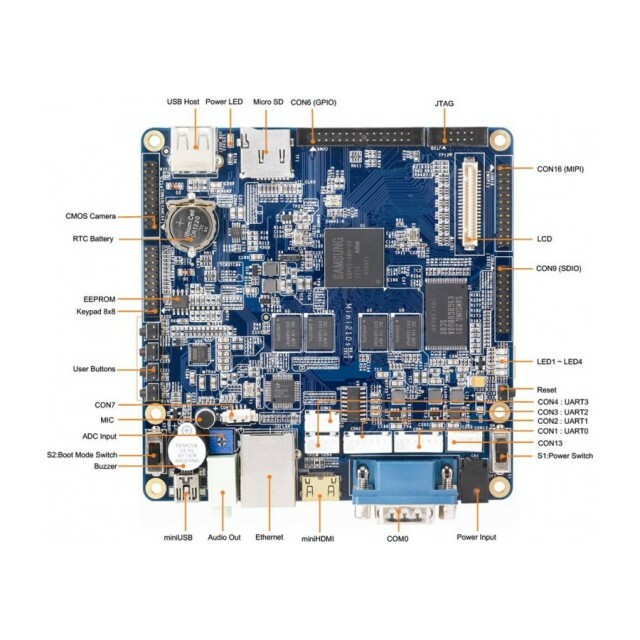 Accessories for all FriendlyARM boards except Mini2440 and boards that require USB Mini-B cables. 5V.. The CAM130 OV9650 / OV9652 for the FriendlyARM Mini2440 20 pin camera interface. 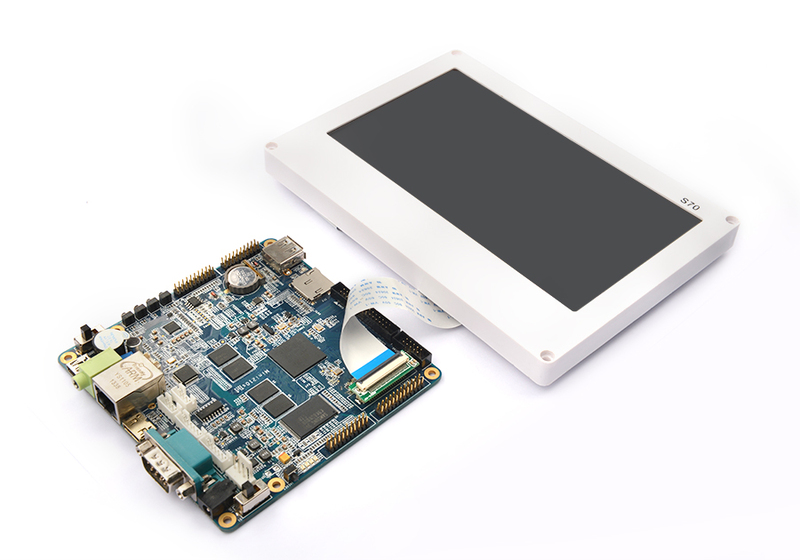 The CAM130 is a C..
H43 - 4.3" Resistive Touch LCD. FriendlyARM typical solid mount + bezel LCD. This display will ..
A70i-1501 - 7" (seven inch) Rough Service Resistive Touch LCD. The FriendlyELEC (FriendlyARM) Robust.. 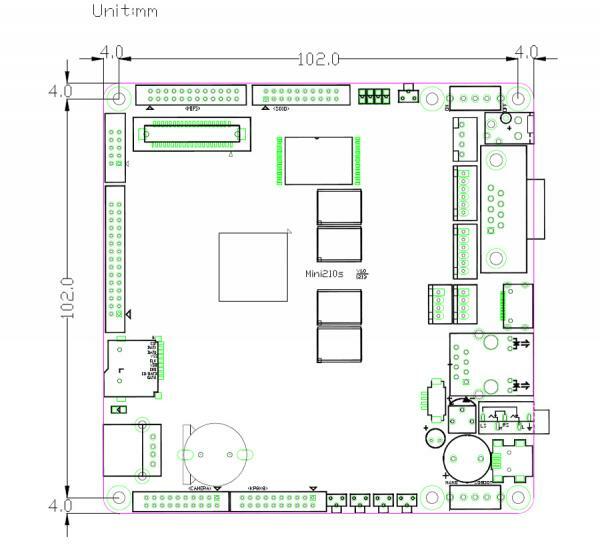 The S70B-1412 uses the industry standard Innolux 800x480 TFT LCD Panel and a simplified small PCB. A..
Mini210SCableKit Complete embedded I/O cable kit for Mini210S. Includes mating connectors & head.. The S701 - Capacitive Touch 7" LCDCapacitive Touch LCD. 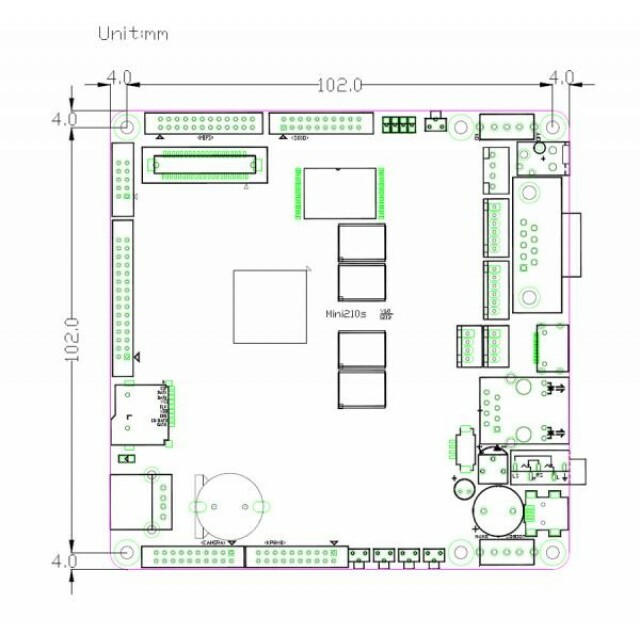 Resolution: 800x480, LED backligh..
W50i Resistive Touch 5 inch LCD (Limited Edition). Resolution: 800x480. BLOWOUT PRI..
SanDisk Ultra 8G A1 U1 Class 10 Micro SD SDHC Memory Card .. The SDWiFi A "No slot" SDWifi card made for a 20 pin header on the Mini210S, Mini6410, Mi..
SanDisk Ultra 16G A1 U1 Class 10 Micro SD SDHC Memory Card Product descriptionSanDisk Edge ..